Flipkart, now a know name in e-commerce world in India! A small time startup of 2007 which started selling books with Cash on Delivery facility soon became so famous that now according to Alexa, #Flipkart is among the top 10 most visited sites of India. 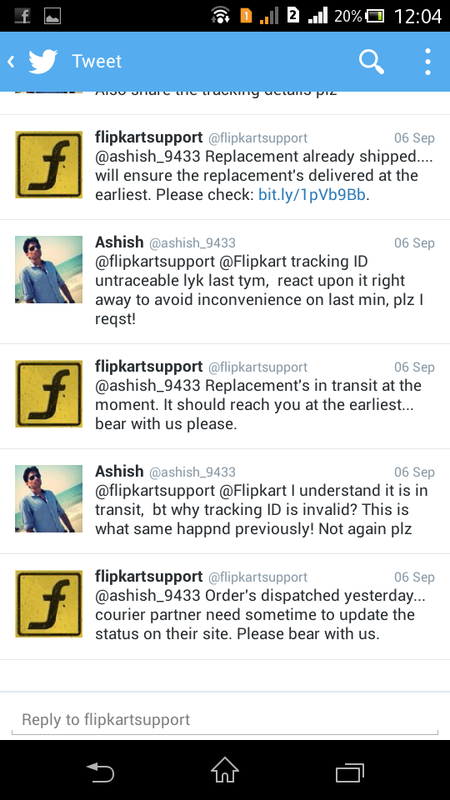 The main reason for Flipkart's success in India was it's Prompt Service, Cash on Delivery and Awsome Customer Support. 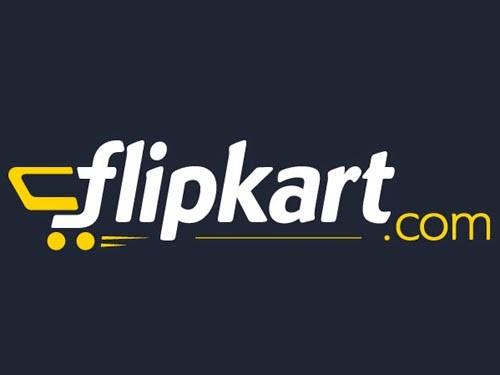 In this 7 years of journey of flipkart, right from book seller it became one of the biggest online mega store which sells almost everything right from Mobile to laptop, Clothes, Accessories, Home appliances, etc..etc.. to a never ending list of products. Flipkart had a tremendous growth since 2007 and in last year 60.8 billion was the reported revenue! It was really very difficult to beat biggies like Amazon and become the best e-commerce portal in India. BUT BUT BUT... as revenue started growing the main USPs of Flipkart started detorating, As it became big day by day in terms of revenue, it's PROMPT SERVICE and so called CUSTOMER SUPPORT became WORST from best. Disclaimer :- Each and everything written below is true to the core and proof can be provided for the same on request. The below mentioned review/thoughts is/are my personal experience with #Flipkart. AND What is the result of all above?????? Customer Care reply :- Sir we are very sorry for the inconvenience caused, We need to cancel this order and since this product is out of stock we will refund you money! 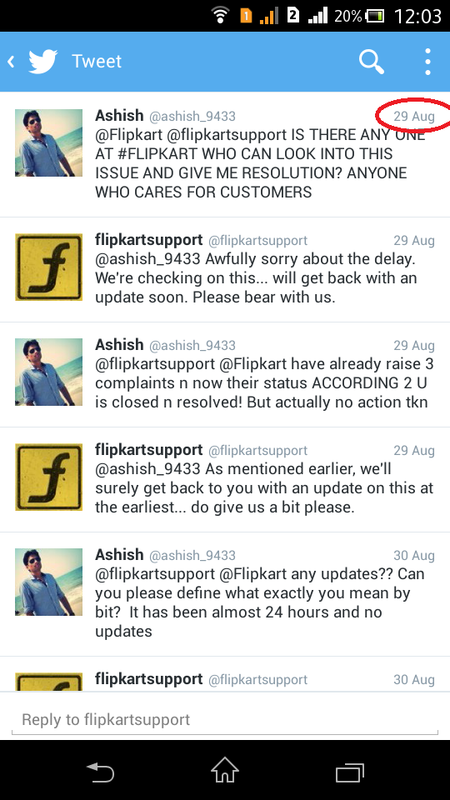 Yes this is what happened and no body cares neither Flipkart customer care nor Flipkart CEO Mr. Sachin Bansal! I even tweeted Sachin Bansal at his twitter handle @_sachinbansal, though i got a call back from customer care after 10 min of tweet but again the result was same robotic reply "We are sorry for Inconvenience caused......"
I would have not been in problem if customer care people would have reacted on time. Every time i raise a complaint, next day that complaint is closed and without any resolution or information,When i had interaction with senior customer support executive i always asked on what basis the complaints were closed. All they used to say is we are taking another complaint and we will resolve this in 4 working days. Again that complaint gets closed next day without resolution. Why no one from Junior level to senior level acted or showed transparency to me what was wrong and why complaints were closed without resolution? 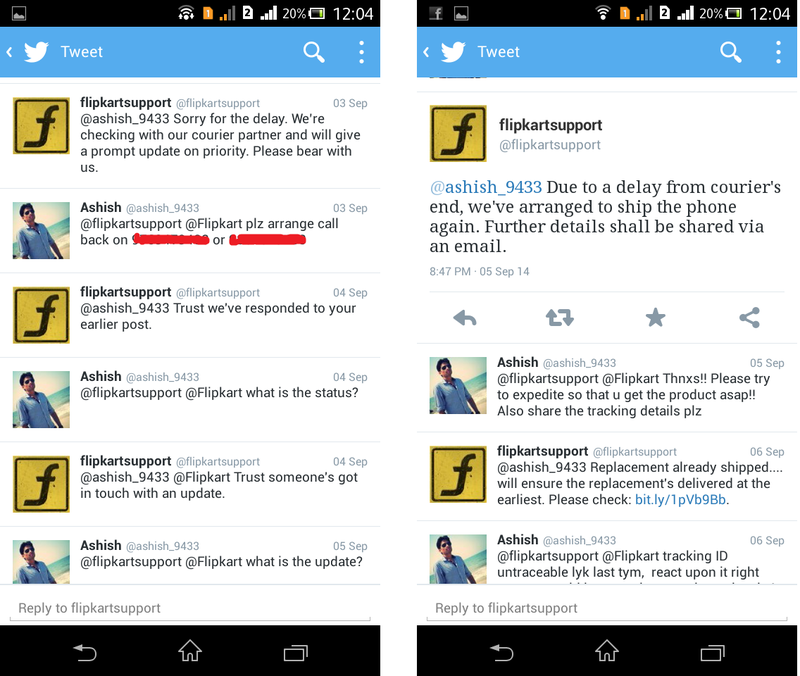 Flipkart was famous for it gud support and priority service now it is famous for worst service and support. You visit flipkart handle on tweeter @Flipkart and @Flipkartsupport you will find that more than 10-15 people are complaining at every minute. Just visit the facebook page of Flipkart and see the customer shouting at bad service of flipkart. Flipkart is spending Crores on Full page Advertisement on newspaper and Lengthy advertisements on Television, if they would spend even 10% on customer priority and satisfaction, lot of customer can have smiling face while buying from flipkart. Flipkart's monopoly of selling MOTO G & XIAOMI exclusively is forcing customers to buy from flipkart because customers have no option. Even people are aware of bad reviews of Flipkart but since customer have no option they go and buy from flipkart to be in the race to cusre about the nightmare of flipkart shopping experience. Now since Amazon & Snapdeal both are partnering with various manufactures to get the products exclusively on their portal, Flipkart hs very tough competiton. If #Flipkart does not look in to this serious matter seriously then soon there will be another name coming up and flipkart will become yet another shopping portal from top shopping portal. Signing off.. Do let me know your experiences whether good or bad. I had very good experiences in past but since last few months it has become worst! Hope #Flipkart doesn't RIP in future! 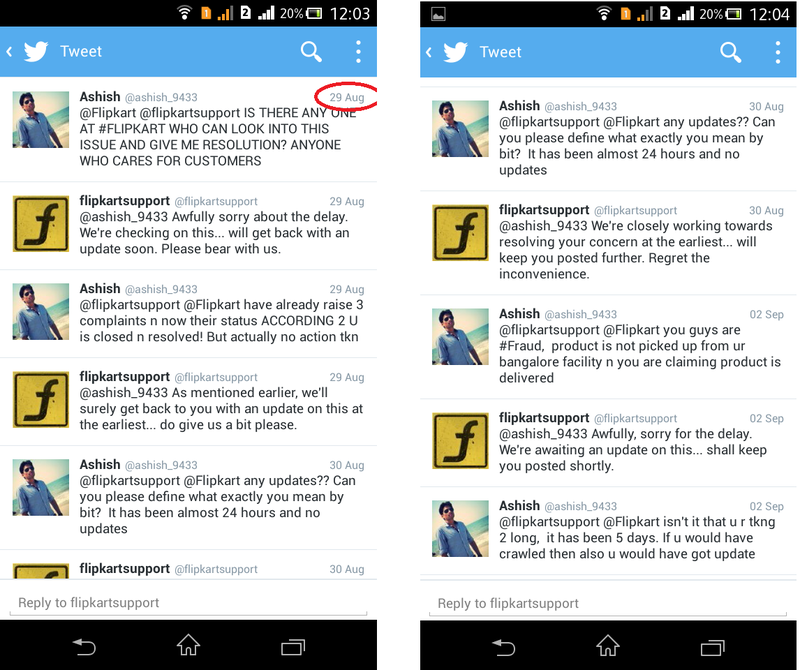 Some snapshots of Conversation with Flipkart on Twitter. Just look how shamelessly even after 5 days they are saying that they are looking into this issue on PRIORITY!